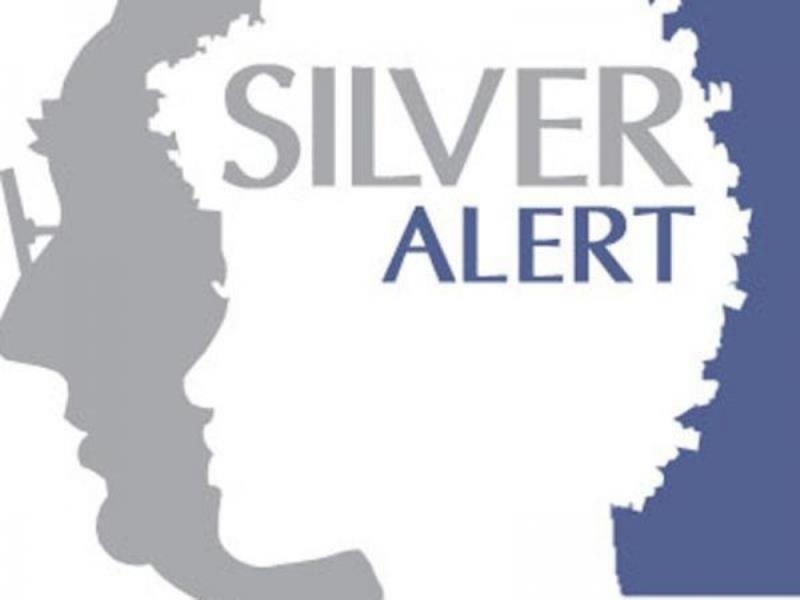 On Thursday, April 11,2019, the LeFlore County Sheriff’s Department issued a Silver Alert for Harold Snyder, age 83. 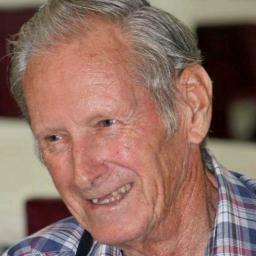 Last seen wearing a black leather jacket, blue jeans, cowboy boots and cowboy hat in Heavener, Oklahoma. He is 5 feet 9 inches tall with Blue eyes and Gray hair. Officials say Snyder has Dementia and will be in altered state of mind. Possibly headed Oregon. Snyder was under proven medical or physical disability and is imminent danger or serious bodily harm, injury or death. 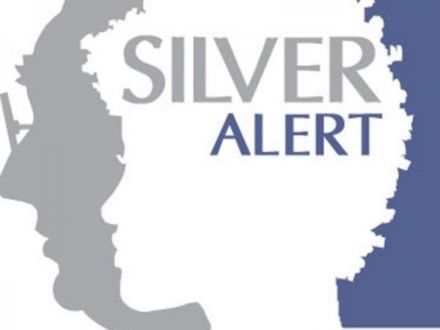 Anyone with information on Snyder’s whereabouts, please the LeFlore County Sheriff’s Office at 918-647-2317.